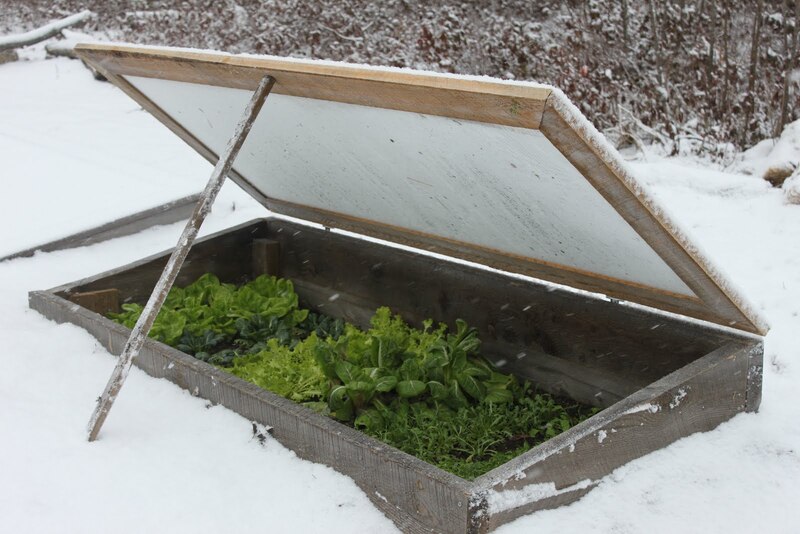 Niki Jabbour - The Year Round Veggie Gardener: Whatcha Want from Santa?? Garden Books! Whatcha Want from Santa?? 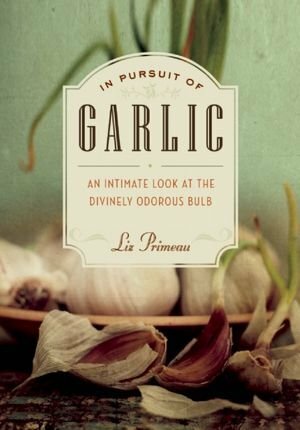 Garden Books! Hot off the press! 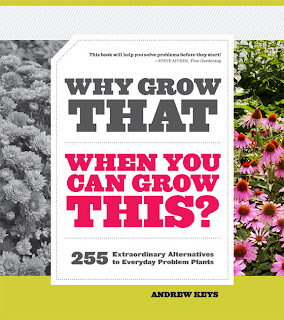 Andrew Keys wonderful new book! I'm trying very hard to keep Christmas as uncommercial as possible and I am determined (stubborn) to do most of my shopping locally (can't get more local than a big pile of aged manure!!). That said, I also feel that it's my duty to support my local bookshops and have added a small (large) pile of books to my own Christmas list.. 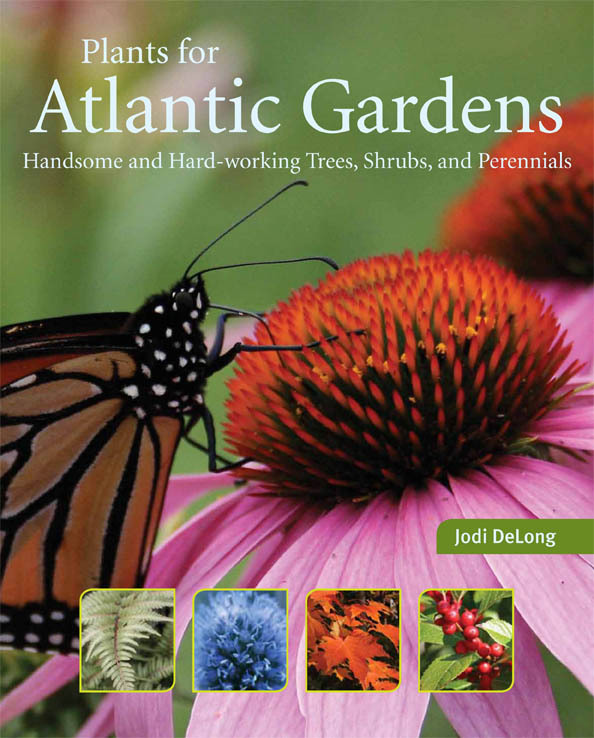 In my current article in the Halifax News, I profiled some of my favourite gardening books to hit the stores in the past year or so - mostly Canadian - and thought I'd share the list with you.. 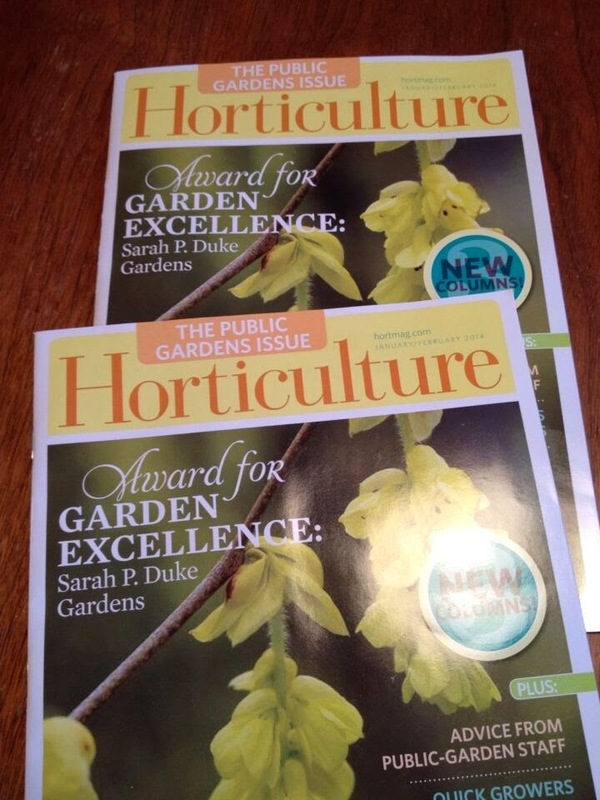 Which leads me to ask.. what have been some of your favourite garden books - old or new? Award winning and slightly naughty! with her wonderful sense of humour! for growing a bumper crops of figs in the north. Amanda Thomsen is a quirky, badass landscape genius! 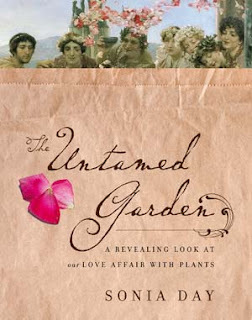 This is the first time I've read a garden book (or heck, any book for that matter!) that required me to use 'jazz hands'. And I liked it. 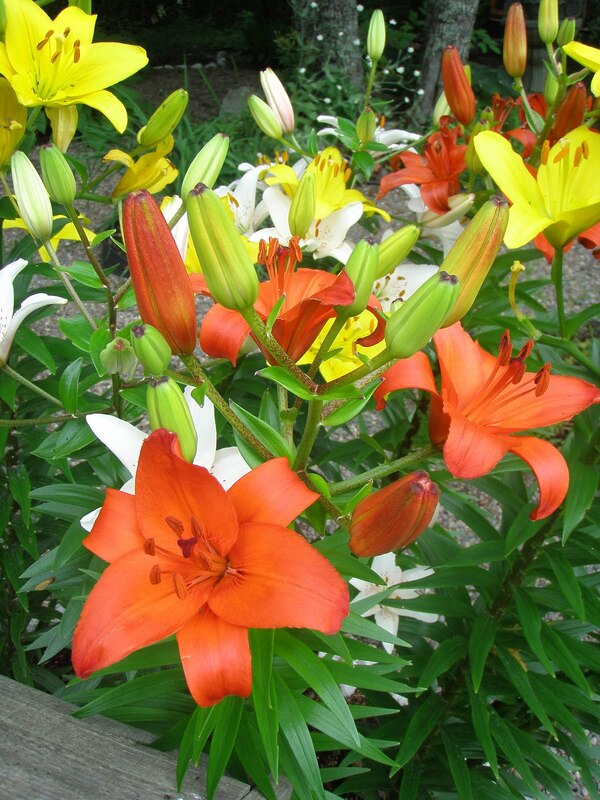 Kiss My Aster is cavity-inducing eye-candy, but it's also packed with solid information that covers all aspects of crafting a stylish, yet stainable landscape. The choose your own adventure form is easy to follow and allows the would-be gardener to change direction when new inspiration strikes or a project seem overwhelming ("call a guy!"). Thanks to Amanda, I'm no longer ashamed of my love for garden gnomes and my new landscape goals include sculpting a life-sized topiary of Mr. T from boxwood. 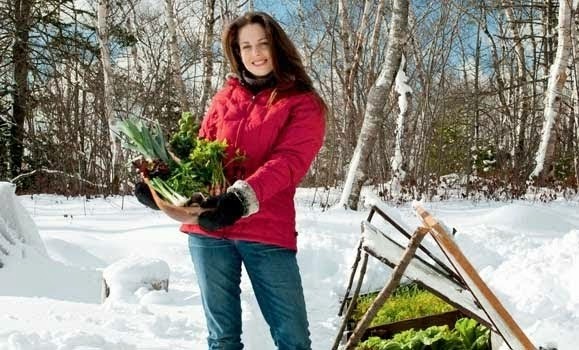 If I plant it near the veggie garden, will it keep the deer away? ("I pity the deer that tries to eat my pole beans!") . 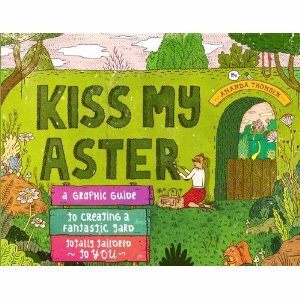 Kiss My Aster is THE new bible for anyone who wants to learn, laugh and landscape. 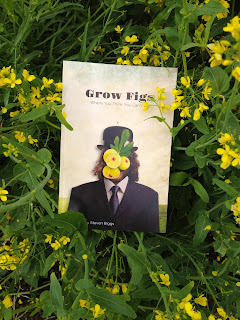 Where can the "Grow Figs" book be purchased? Glad you asked - http://grow-figs.com is Steve's site for his fig book.. It's a very comprehensive guide to growing figs in the North..